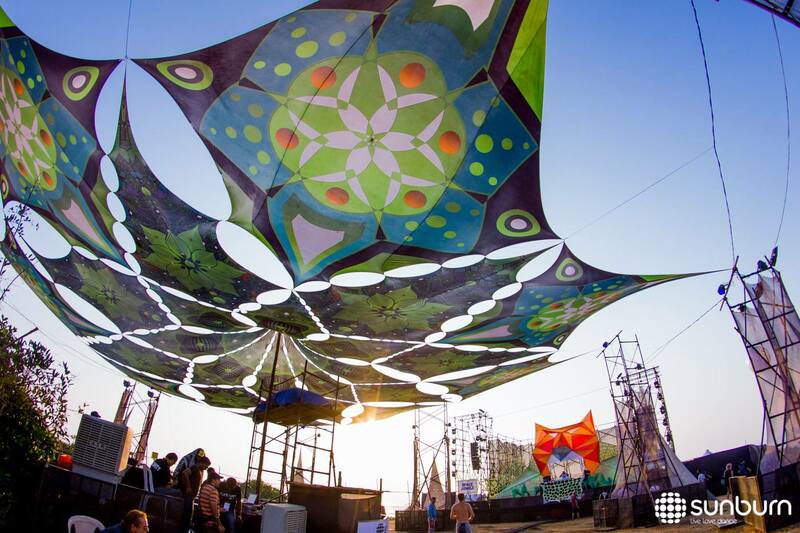 Goa’s music festivals have been taking the country by storm for years. The first of which was Sunburn, a two-day major EDM festival that took place in 2007 and served as a template for many festivals that came after it. After 2 years of complete silence. This year Sunburn is back in town, and people are coming from all over the world to see some of the biggest names in the music industry. Sunburn 2019 is back in Goa for the first time in 2 years. And is set to offer 48 hours of uncut, undiluted chaos. Be sure to mark 23rd and 24th February cause it’s gonna be lit. 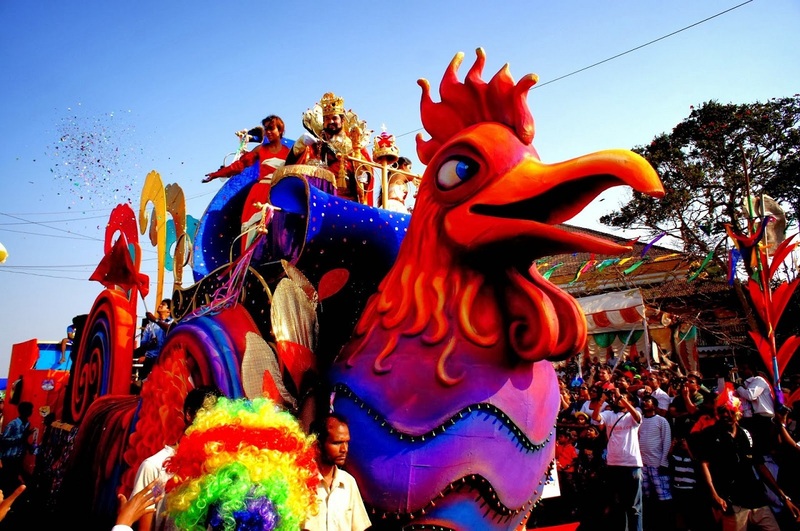 In 2007, Shailendra Singh organized the first International Dance Music Festival in Goa. Sunburn Goa 2007 was sponsored by Smirnoff and took place on 28–29 December at Candolim Beach. In its first year, Sunburn included performances from Carl Cox, Above & Beyond and Axwell as headline acts. Other acts included John 00 Fleming, Pete Gooding, DJ Pearl, Jalebee Cartel, Super8 & Tab, held on two stages with DJ’s playing simultaneously. Sunburn has since evolved quite a bit and in 2013. 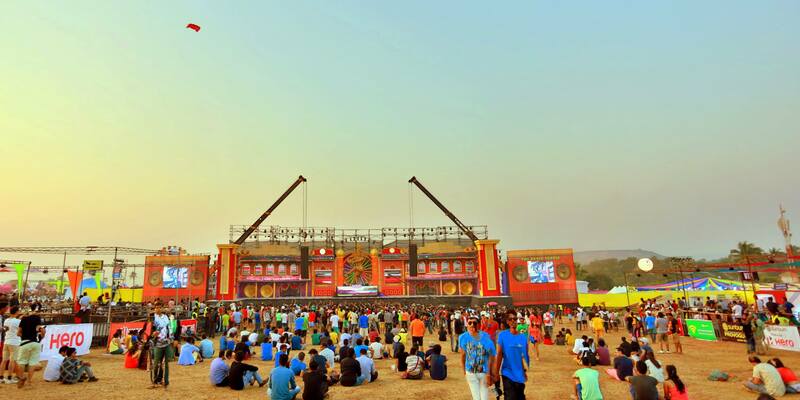 BITS Goa was the first college in India to host Sunburn. Sunburn has now returned in Goa after almost 2 years of moving out. Rumors have it that the upcoming Sunburn in February is merely a starter. And a full-blown Sunburn will be held sometime during December 2019. Only time will tell. Be sure to stay tuned. Sunburn 2019 passes have been selling like hot cakes. So it’s no wonder that several gray market distributors have popped up who sell passes for a much higher price to the highest bidder. In all this chaos, there are some who even sell outright counterfeit passes. The most reliable and safe way to book Sunburn 2019 passes is via BookMyShow. There are also several approved offline distributors as listed here. Will you be heading to Sunburn? If yes then stay tuned via the Lokaso app for more updates.